Giorgio Armani fragrance and perfume list. 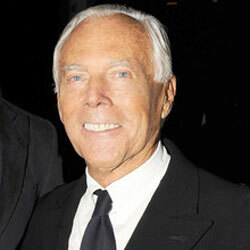 One of the founding fathers of fashion as we know it today, Giorgio Armani built his sterling reputation on expertly cut, impeccably tailored clothing. 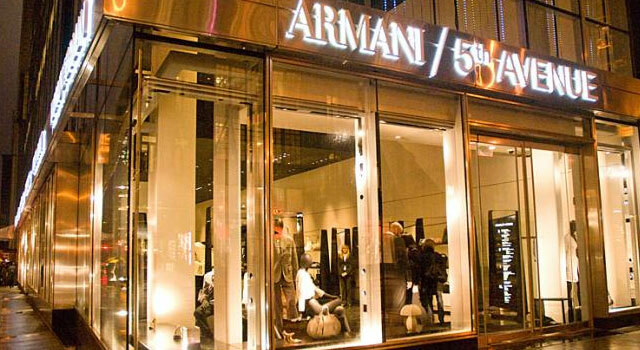 From suits to evening gowns, Giorgio Armani's touch of understated elegance is unmistakable. This Italian sartorial master's collection encompasses everything from women's wear, accessories, and even a beauty line to men's clothing and a children's line.